Jenny Town is a Fellow at the Stimson Center and the Managing Editor and Producer of “38 North,” a web journal that provides policy and technical analysis on North Korea. She is the former Assistant Director of the US-Korea Institute at Johns Hopkins School of Advanced International Studies where she focused on North Korea, US-DPRK relations, US-ROK alliance, and Northeast Asia regional security. She is an expert reviewer for Freedom House’s Freedom in the World Index, where she previously worked on the Human Rights in North Korea Project. 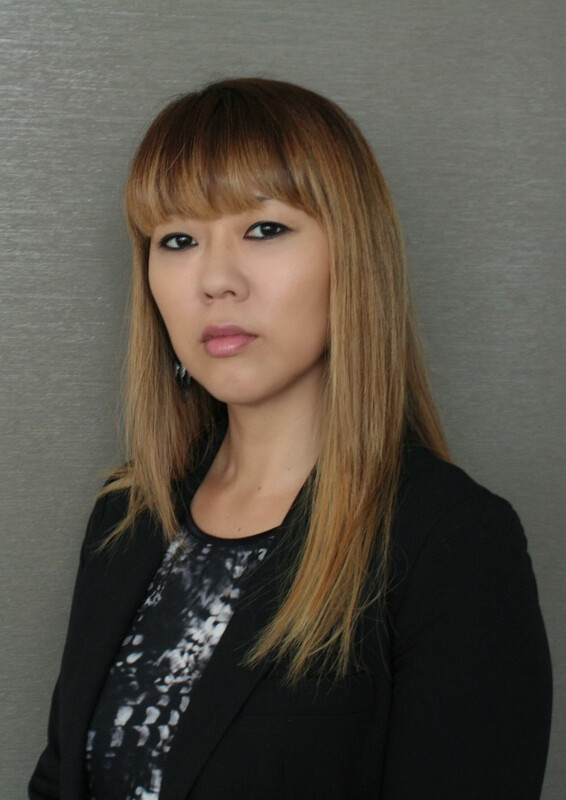 She is an Associate Fellow at the Foreign Policy Institute at SAIS, a Member of the National Committee on North Korea, and an Associate Member of the Council of Korean Americans. She also serves on the Editorial Board for Inkstick, an online foreign policy journal for emerging scholars. She holds a B.A. in East Asian Studies and International Relations from Westmar University and a Master of International Affairs from Columbia University’s School of International and Public Affairs.